Utility-scale solar power capacity is expected to grow by double digits globally in 2019 and 2020, driven by expansions in the United States, Europe, Middle East and China, US bank Goldman Sachs said recently. Solar power is the fastest growing source of electricity generation, taking market share from fossil fuels like thermal coal and natural gas as governments and companies increasingly introduce clean energy targets. "We expect the combination of lower costs for solar and favorable policy support providing a multi-year runway for utility-scale to drive meaningful upside to the market," the US investment bank said in a research note. Goldman said it expected utility-scale solar installations globally to reach to 108 gigawatts (GW) in 2019, up 12 per cent on the previous year, and then grow by another 10 per cent in 2020 to 119 GW. For 2021 and 2022 the bank expected capacity to reach 129 GW and 135 GW. 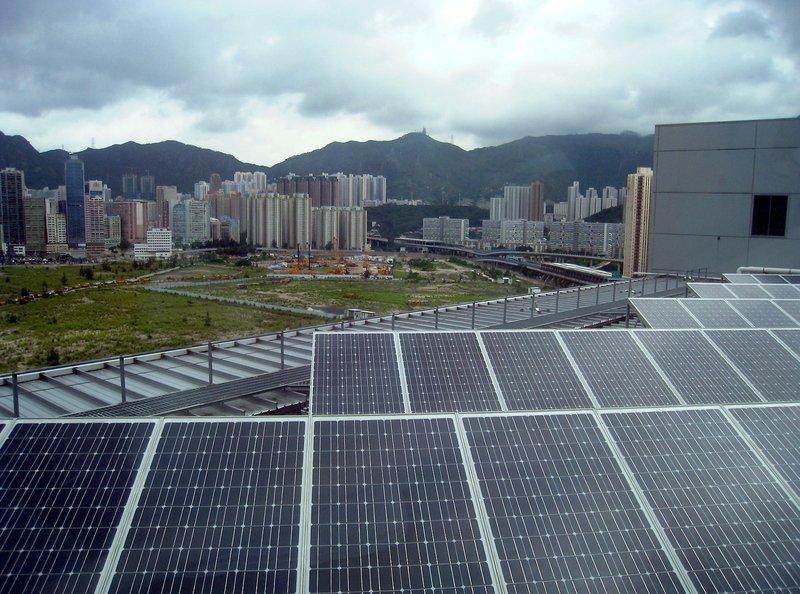 Utility-scale solar is defined as an installation that is designed solely to feed electricity into a grid, unlike smaller scale residential solar units.